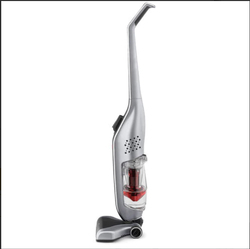 We are a leading maker of an array of Industrial Vacuum Cleaner. 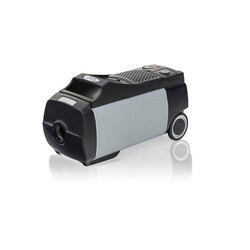 These vacuum cleaners are made in different sizes with varied suction capacities to meet the exact requirement of our customers. We make use of only genuine parts and components to design industrial vacuum cleaners to ensure optimum efficiency.